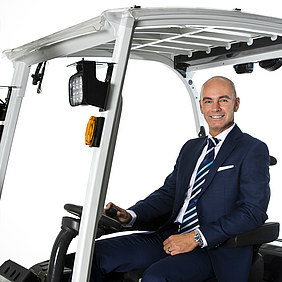 "With Jonas Tornerefelt, we welcome a proven logistics expert to our team who has 19 years of experience in the forklift industry," explains Masashi Takamatsu, President of UniCarriers Europe. The new Executive Vice President will help Masashi Takamatsu achieve all of its sales and marketing related business goals. These include to increase the market share of the UniCarriers and TCM brands in Europe and to strengthen the rental and used truck business. In addition, the aim is to standardize sales structures throughout Europe. 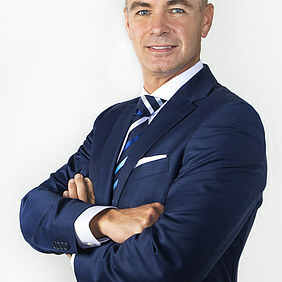 To achieve these goals, Jonas Tornerefelt works closely with the nine European UniCarriers subsidiaries. Furthermore, the Marketing, Fleet Management, Service and International Key Account Management divisions report to him. "Our products and solutions are used in a wide variety of industries. All of them are affected by the effects that increasing automation and the Internet of Things are having on logistics. Against this background, it is essential to understand the current and future needs of our customers and to provide sustainable solutions for material handling applications," says the new EVP, describing the challenges of his position. 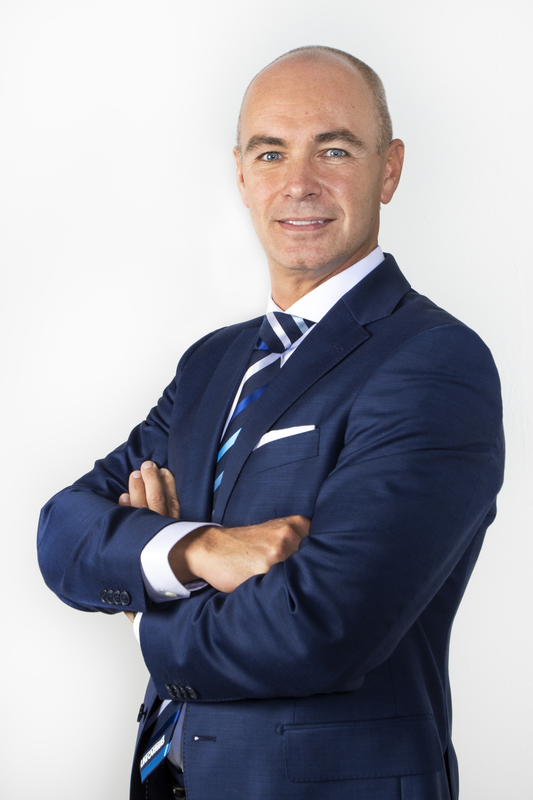 Jonas Tornerefelt (52) has extensive experience in Sales, Marketing, Product Management as well as Business Development and Transformation of B2B and B2C companies. 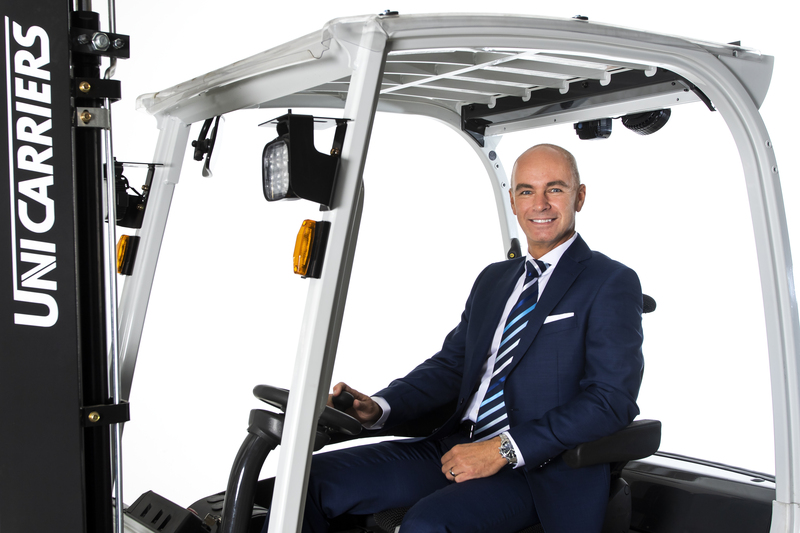 He spent 19 years in various positions at Toyota Material Handling Europe, including the role of Managing Director of Toyota Material Handling Greece. Before joining UniCarriers, Jonas Tornerefelt was Manager Customer & Consumer Services Nordic at the Swedish household appliance manufacturer Electrolux.